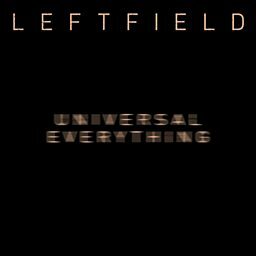 Leftfield is a British electronic music group formed in 1989. 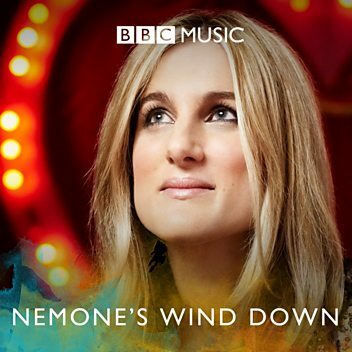 It began as the duo of Neil Barnes and Paul Daley (formerly of the Rivals, A Man Called Adam and the Brand New Heavies). 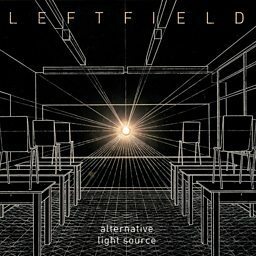 In January 2010 Barnes resurrected Leftfield without Daley and, after touring for a few years, finished writing new material for a third album entitled Alternative Light Source. Daley declined to be involved and is focusing upon his solo career. 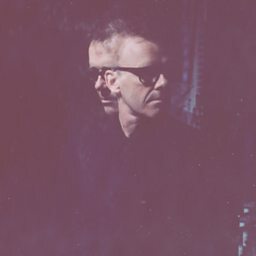 The duo was very influential in the evolution of electronic music in the 1990s, with Mixmag describing them as "the single most influential production team working in British dance music". 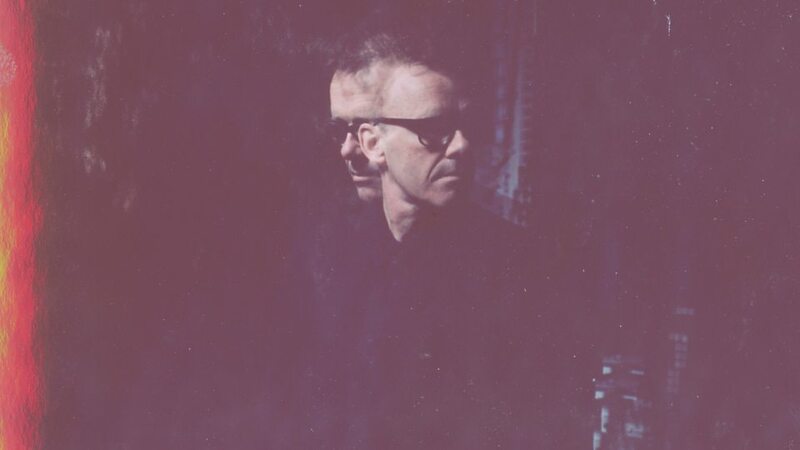 As with many of their contemporaries, such as the Chemical Brothers, Leftfield was notable for their use of guest vocalists in their works. 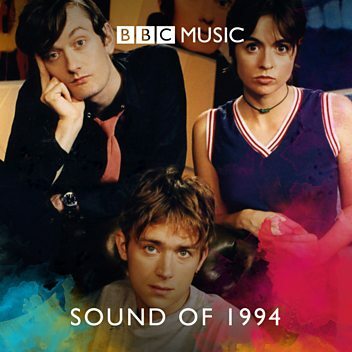 Among those involved were Toni Halliday on "Original", Johnny Rotten on "Open Up", Djum Djum on "Afro-Left", and Earl 16 and Cheshire Cat on "Release the Pressure". The term progressive house was coined to define their style, a fusion of house with dub and reggae. As Steve whittles down the shortlist for the Running Tracks World Cup, we hear which mid-90s big beats helped power the Olympic champion-turned-runner James Cracknell to victory.